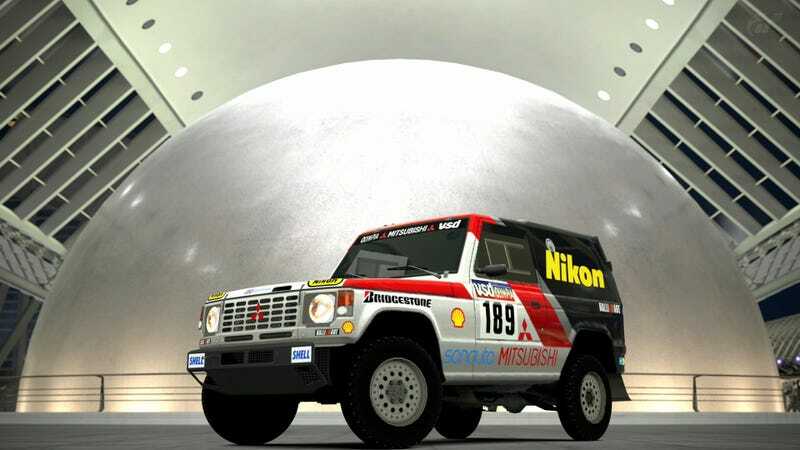 Have a Pajero, you pajero. Do ignore the blockiness; that's something I can't help. Well, I could, but that would mean a lot of tracing and cleaning-up. So I won't. Pajero.